Gain valuable hands-on experience in the Finance industry. Gain exposure to a broad range of topics and issues. Acquire first-hand knowledge in a completely dynamic culture in Asia. Ideal opportunity for those studying Banking, International Business & Finance. 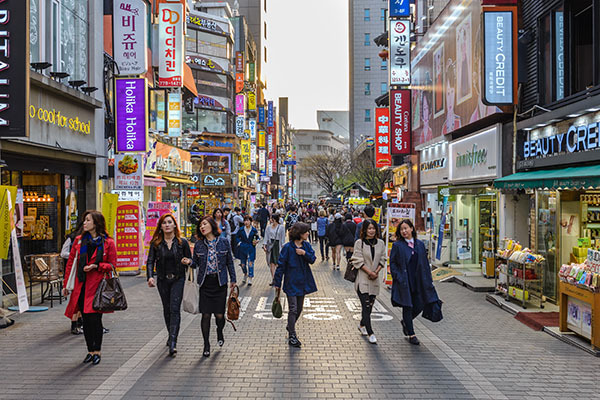 Considered as one of the top financial hubs in East Asia, South Korea’s financial industry offers an abundant amount of opportunities for university students and aspiring young professionals to gain international work experience. There are a wide range of companies that you could be placed with from multinational corporations, investment banks, brokerage firms, or financial boutique firms. Participants in this program will have the opportunity to gain valuable financial skills and knowledge within a challenging industry. Furthermore, participants will be given guidance and mentorship by industry professionals, while becoming familiar with the East Asian financial services sector. A finance internship in South Korea is a great chance for you to boost your personal profile in several different aspects. 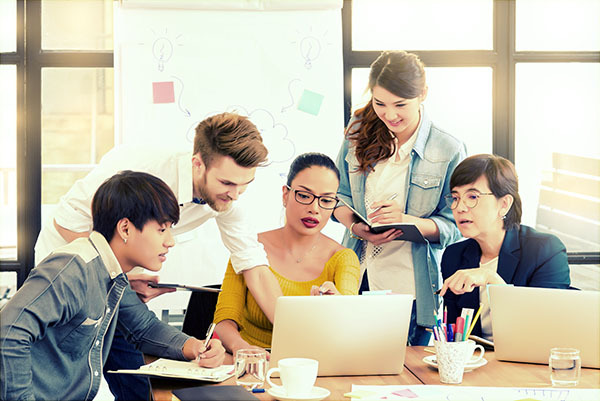 In addition to technical capabilities, participants will acquire a great deal of social and intercultural skills due to the interactive nature of the financial industry. Furthermore, interns will get a foothold into one of the most promising economic regions across the globe. During the weekends, you will have the opportunity to explore everything that South Korea has to offer including food, culture, people, and landscapes. 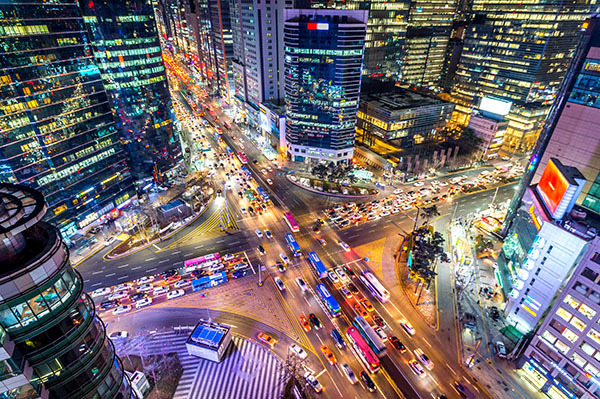 An internship in South Korea will provide you with a multifaceted experience. Upon arrival in Seoul, you will be met at the airport by one of our representatives and taken to your fully furnished accommodation. These are high-quality accommodations, usually including fitness centers and swimming pools.